CLOG trips are non-commercial and are run at cost or occasionally subsidised. CLOG is a club run for and by members. Some of the trips on this list are already booked up and many others are not yet open. You have to be a CLOG member come on a trip. The following are planned for 2019 - more will probably appear as we go through the year. 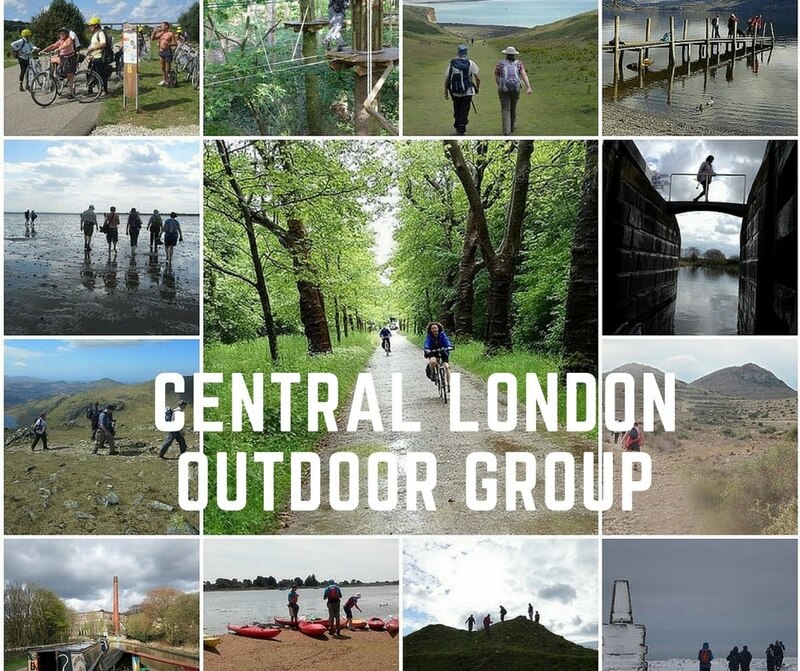 Central London Outdoor Group (CLOG) is a long established outdoor activities club run for and by members on a voluntary basis not a commercial outfit like many other groups these days. There is no charge for coming on our walks and cycle rides as they are led by members on a voluntary basis. We are aimed at people interested in making friends, having fun and putting something back into the club. We are a group for people Interested in walking, cycling, hillwalking, kayaking, paddleboarding, adventure travel, trips away, outdoor adventures, exploring the countryside, great outdoors, mountains and coast and making new friends. As well as hundreds of day and evening walks and cycle rides, social events and all the other things we do, we usually have around 20 or more outdoor adventure trips away each year, both in the UK and abroad.